Home / SPORTS / Man United vs PSG team news and line-ups: Who starts huge Champions League clash? 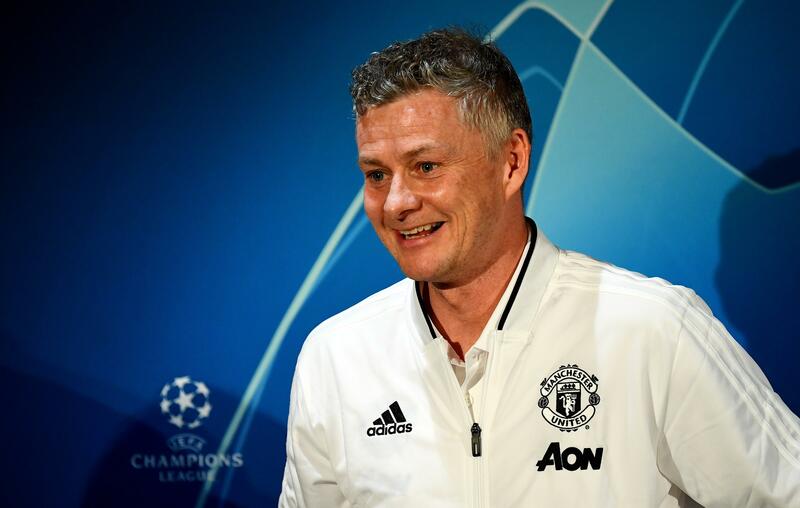 Man United vs PSG team news and line-ups: Who starts huge Champions League clash? Paris Saint-Germain have been dealt some serious injury blows ahead of their Champions League clash at Manchester United. The two sides go head-to-head at Old Trafford tonight in the first-leg of their Round of 16 tie. Both exited Europe’s elite competition at this stage last season and will want to gain the advantage this evening as they strive to reach the quarter-finals. Surprisingly the two heavyweights have never faced each other in a competitive match but both have been in good form as of late. Champions League top scorer: Who has the most goals? Who has the most assists? Antonio Valencia and Matteo Darmian are Manchester United’s only absentees for the visit of PSG. 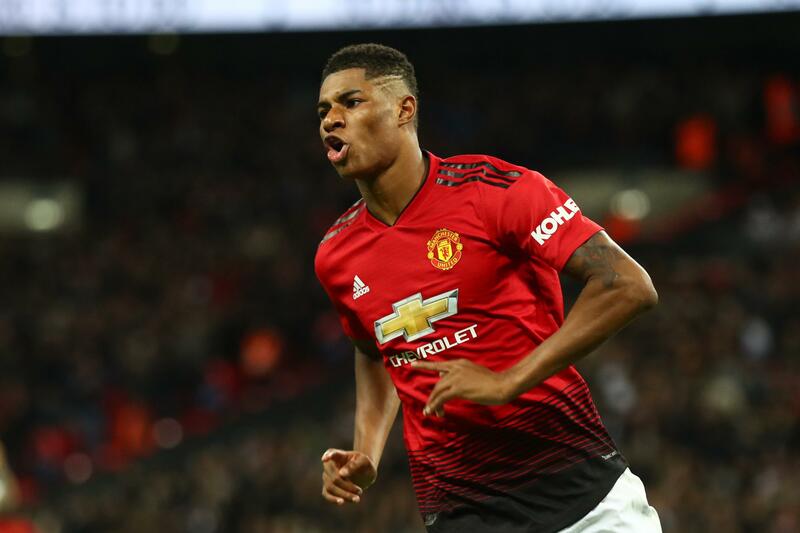 Marcus Rashford, Alexis Sanchez and Jesse Lingard were dropped to the bench for Saturday’s win at Fulham and could be recalled. 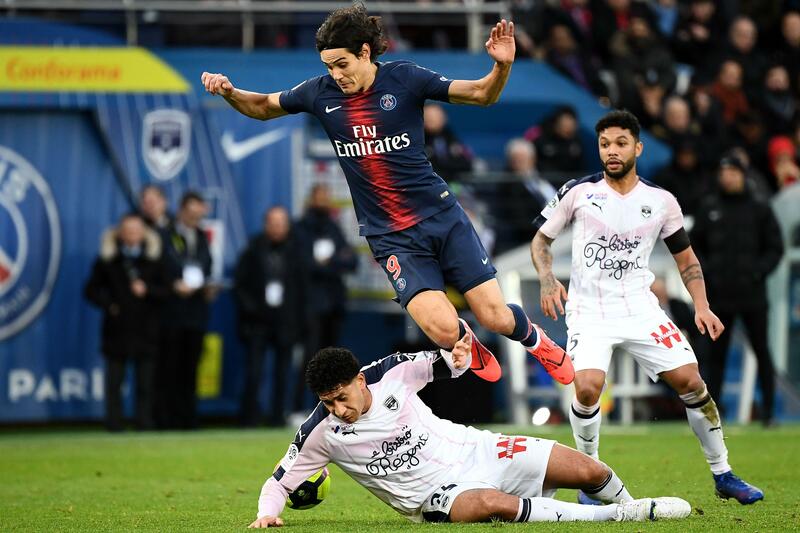 PSG have more issues to contend with with boss Thomas Tuchel confirming Edinson Cavani has joined Neymar on the sidelines. Neymar is out for 10 weeks with a broken metatarsal suffered while Cavani has been ruled out of facing United with a hip injury. Thomas Meunier is also out with concussion but Marco Verratti will likely return after overcoming an ankle problem.